Contact – PHI BETA SIGMA FRATERNITY, INC. If you are looking for information that is not listed on the site, please fill out the contact form below — we will contact you within 24 hours, unless your question is received on a weekend. If you include your phone number, we will respond by text. 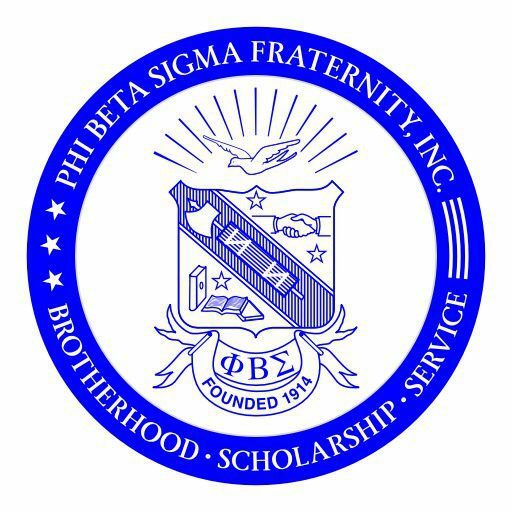 If you are a member of PHI BETA SIGMA FRATERNITY, INC. looking to connect or reactivate your membership, please fill out the contact form below.